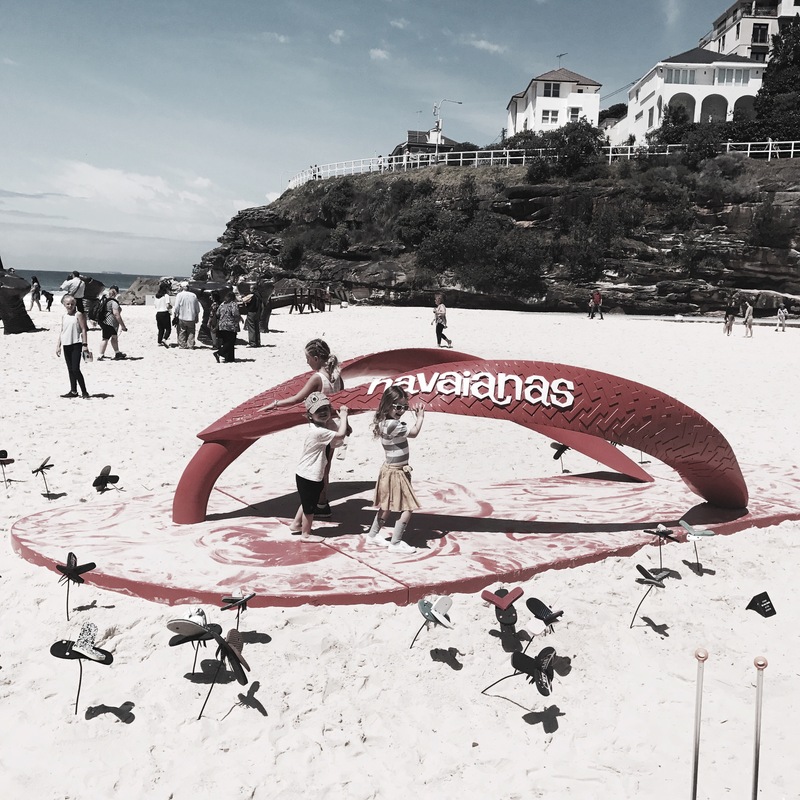 Sculptures by the Sea…First class! 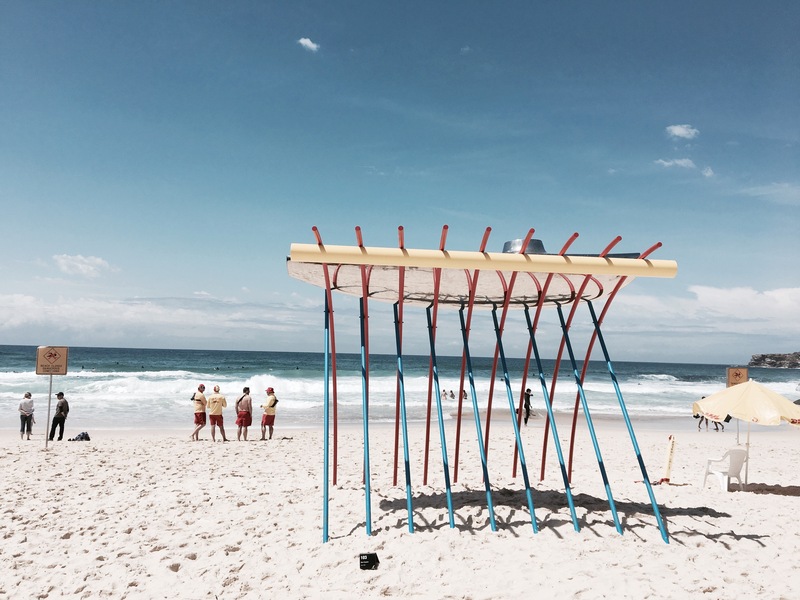 A picture perfect day for our Sculptures by the Sea walk (Tamarama to Bondi). 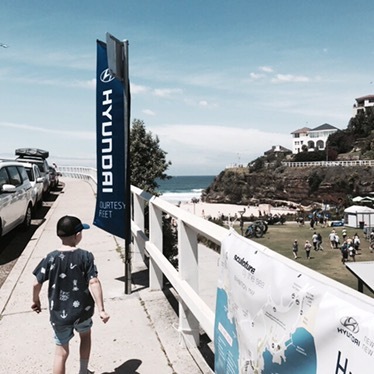 We were lucky enough to be invited by Hyundai to take advantage of their special service which was to pick us up from home in one of their 7 Seater Santa Fe models (kids car seats and all) and drive us to Tamarama to explore this years exciting exhibits. 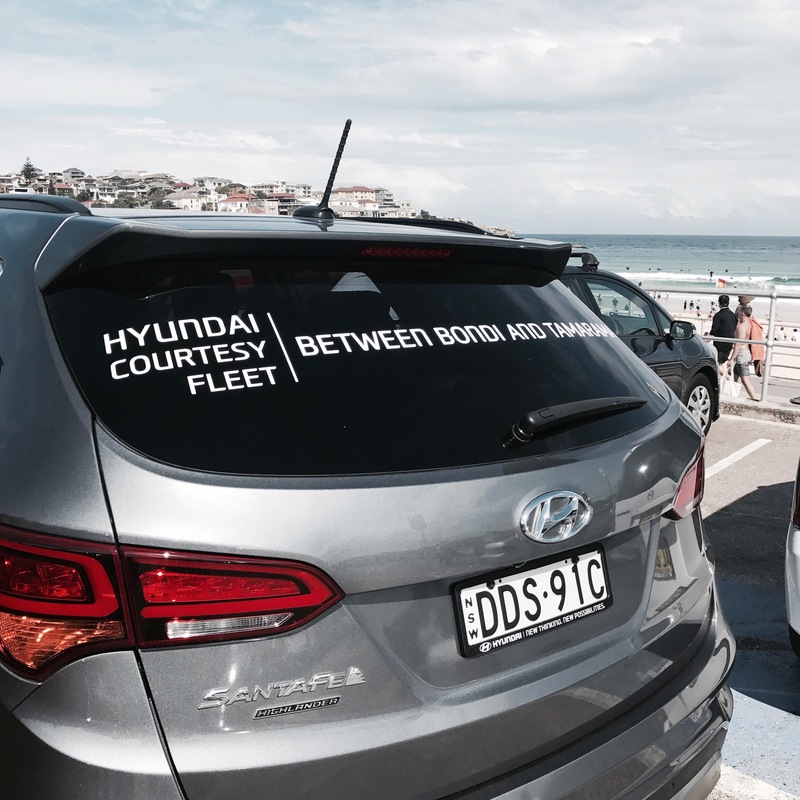 There is a Hyundai pick up and drop off point at Tamarama and Bondi which shuttles tired legs back and forth if you have seen enough one way. 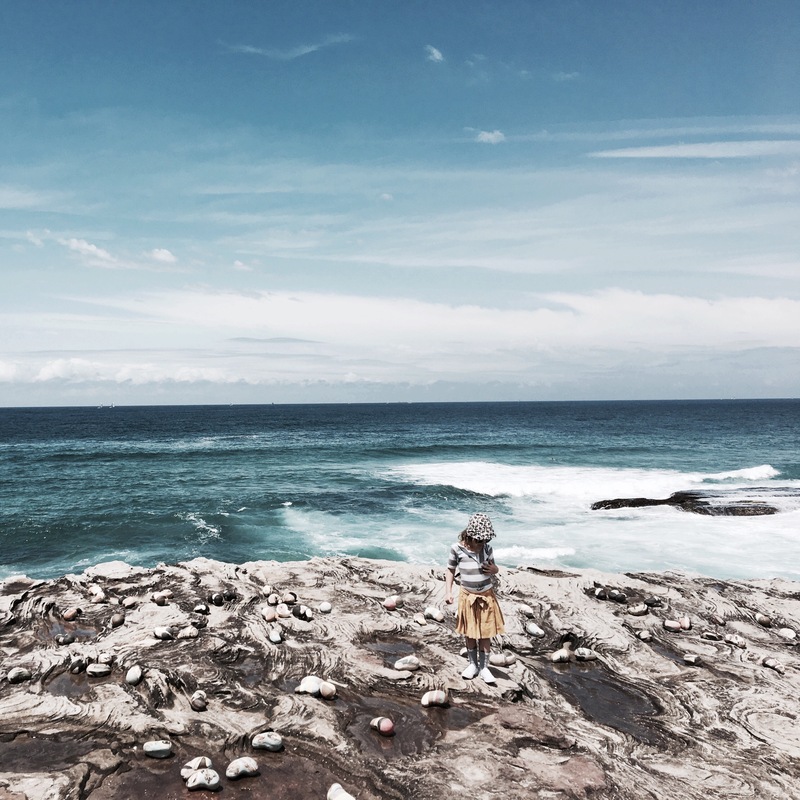 This service is perfect for families when the kids are tired and walking any longer may result in meltdown mode!! 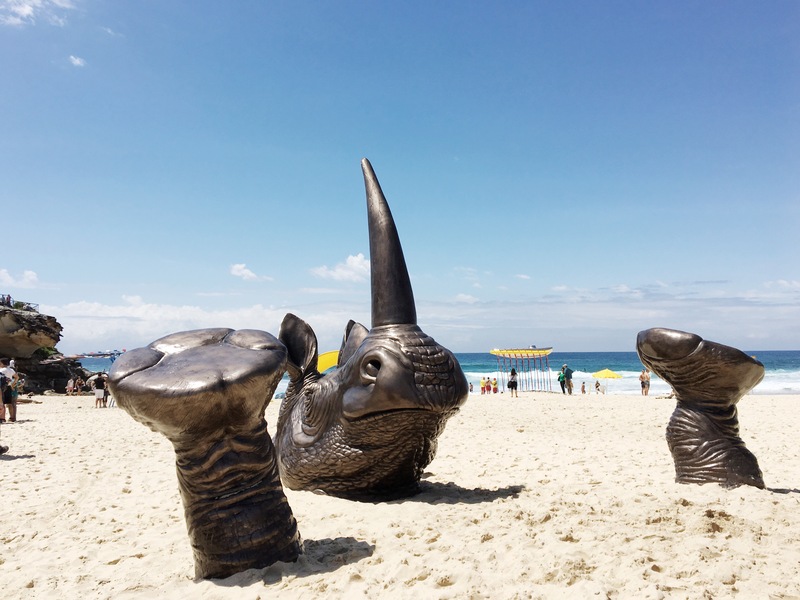 The kids were so excited to see the amazing Rhinoceros sculpture and giant Haviana thong in the sand! 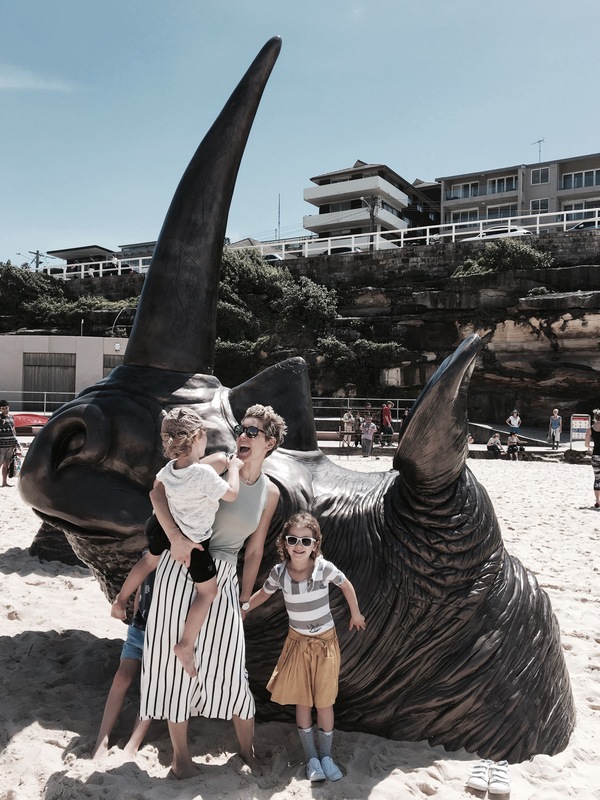 We wondered around Tama for a bit and took in all the wonderful sculptures, I really liked the Bob Cat which had pink paint sculpted as if it was falling onto the floor in the shape of Australia (my son pointed the map bit out to me)! 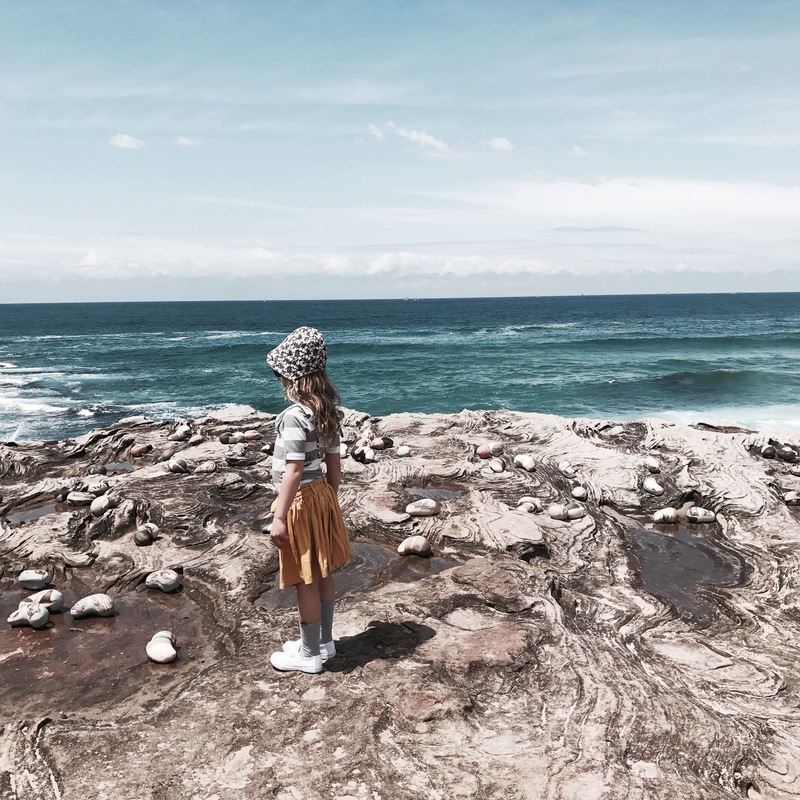 We slowly made our way along the cliff face (and I mean slowly! I knew the pram was not a good idea and the stairs proved me right) if you can avoid this then is better to all walk! 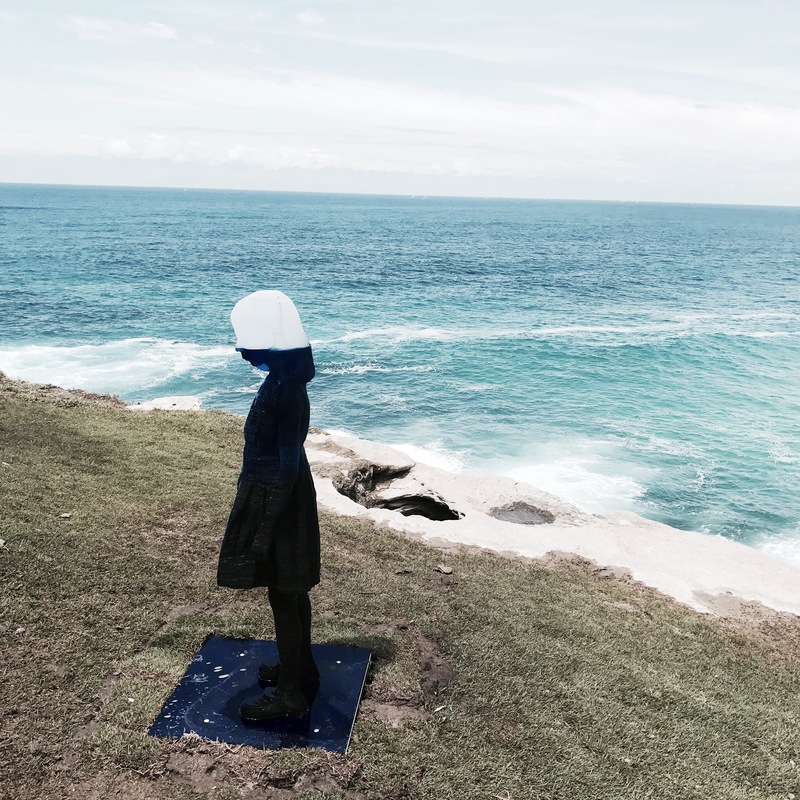 Always more amazing sculptures at Marks Park! And of course The Grounds Pop Up cafe!! 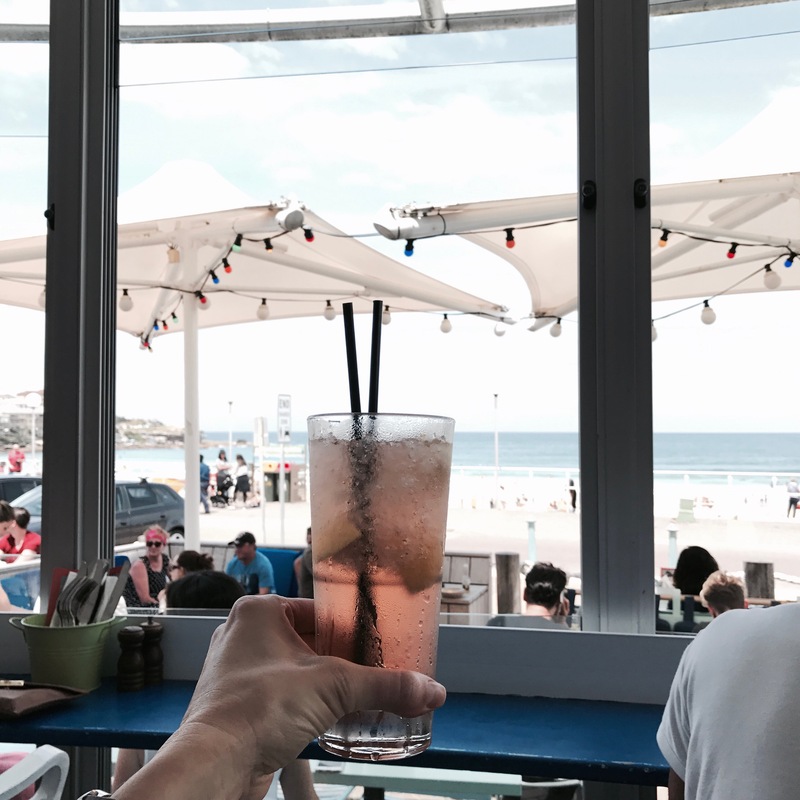 We walked Bondi promenade taking in the stunning day and enjoyed a delicious lunch at The Bucket List. 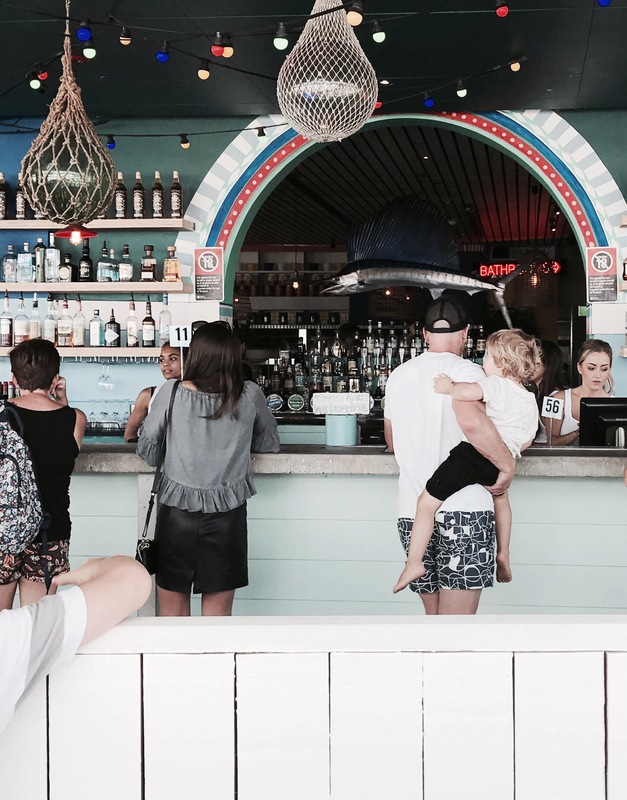 I had heard so much about this place and the vibe, view and food made me realise why Sydney is so good! 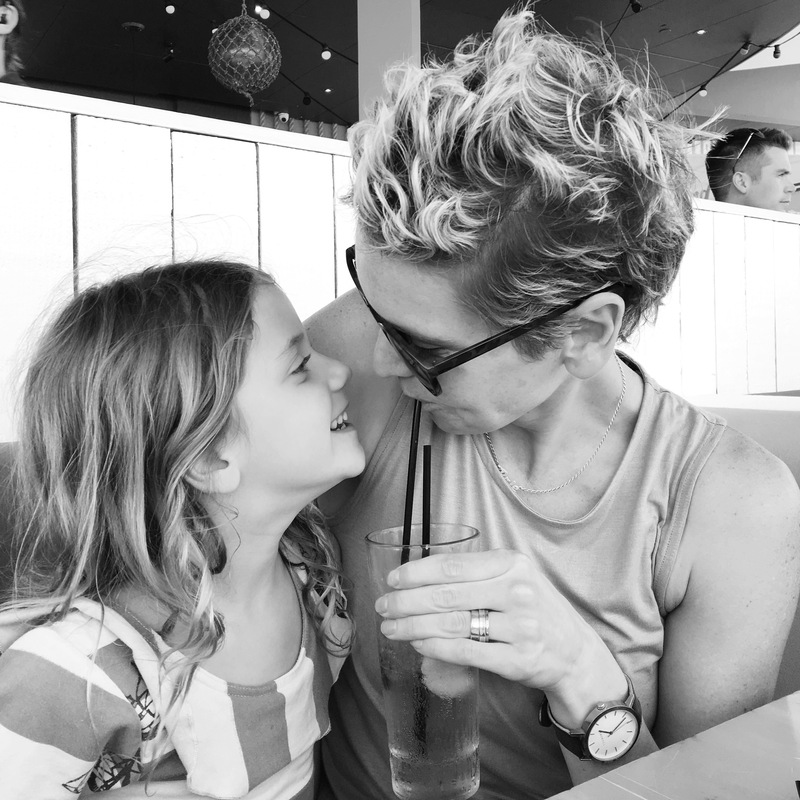 A few pina coladas down and possibly the best fish tacos ever consumed (great kids menu too) we were happy as pigs in mud! When we were ready our driver picked us up out the front of the restaurant and drove us to our door! Seriously! What a day! 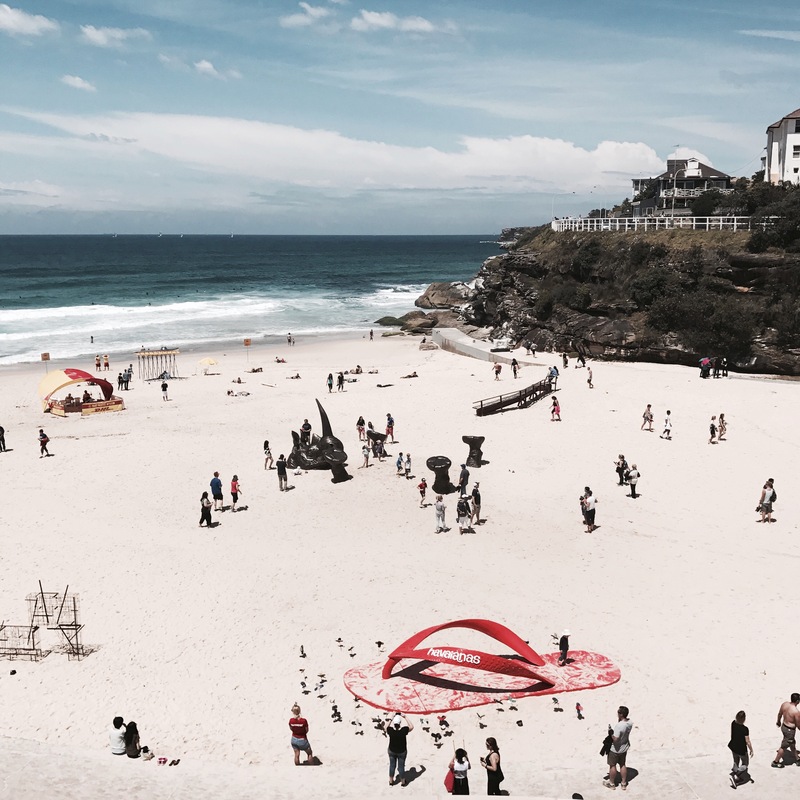 a) my worst nightmare is driving to Bondi to find a park! Solved! b) Walking to find your car with kids crying to find a parking fine! Solved! 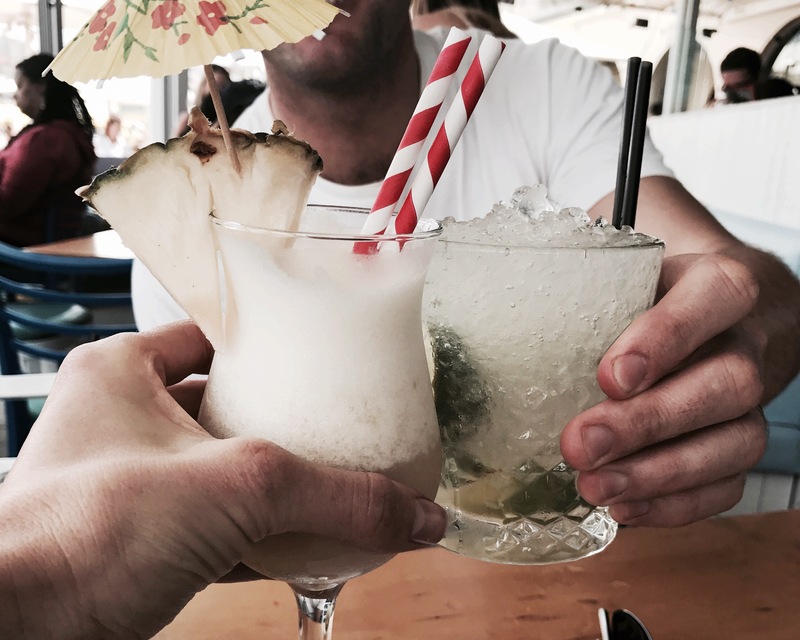 C) not being able to drive because you may have had a few Piña Coladas…solved! 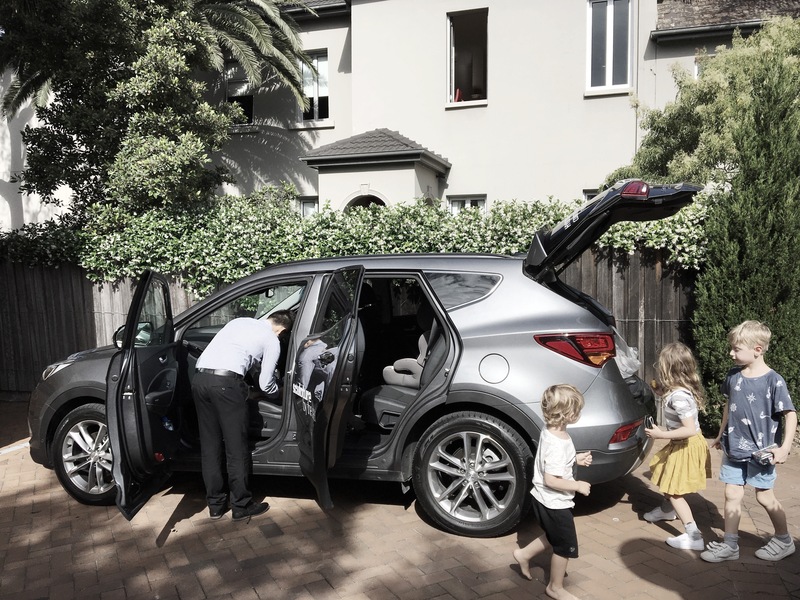 Love it Hyundai! Thankyou!